Home INSPIRATIONAL POSTERS For those who love…. 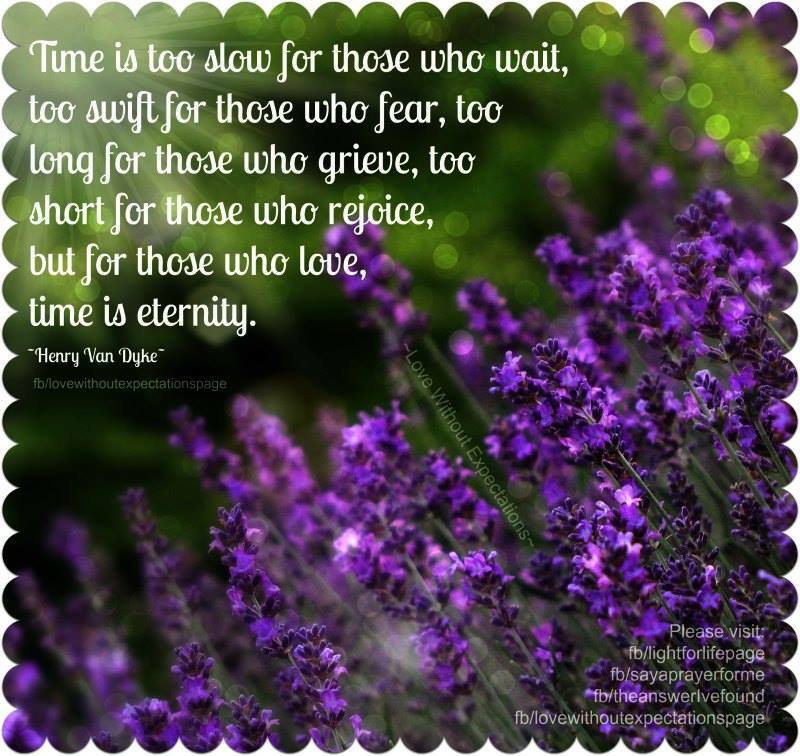 fear, grief, life, love, time, waiting. Bookmark.